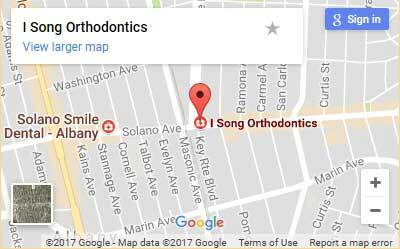 I Song Orthodontics is committed to maintaining a state of the art orthodontic practice in Albany and Berkeley, CA. We are proud to serve our community and beyond, improving the smiles around us and giving our patients more reasons to feel great about themselves. We work hard to stay on top of current trends and to utilize cutting edge technology and methods in order to treat various conditions. 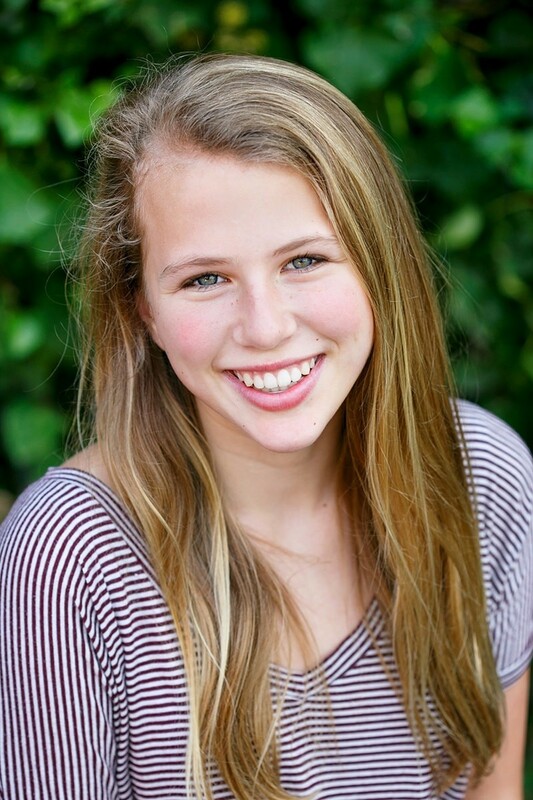 We are excited to provide Invisalign Teen for eligible candidates. We’ll create a customized course that will gradually move and correct your teeth alignment. You never have to worry about food getting stuck in your brackets! Invisalign aligners are removable and completely transparent. You can continue to eat the foods that you love without having to compromise. As long as you wear your aligner for 20 hours a day or more, you’re doing all you need to do. Invisalign aligners are easy to take care of. Clean them once a day and continue to brush and floss your teeth after every meal or drink. Be careful with your aligners. They can be easy to lose and may break under certain circumstances. Any lapse in your treatment can result in prolonged treatment. During your initial consultation we’ll go over whether Invisalign is the right choice for you. 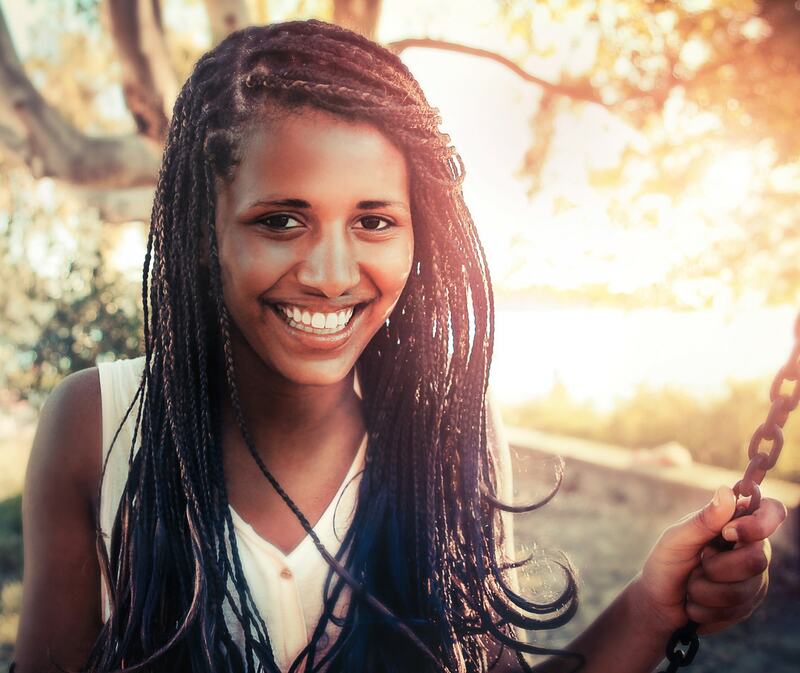 We know that your teens are stressful times, but one thing we don’t want you to stress about is that beautiful smile we’re going to help you achieve. Contact I Song Orthodontics today. It doesn’t matter if you’re an adult looking for a striking change for yourself or looking to set your child or teen up for successful oral health for their future, we’ve got you covered.